Join us for two fun filled days at our exclusive Bishopstoke Park antiques event. Come along and join us on Thursday 10 May 2018, from 1pm and Friday 11 May 2018, from 10:30am. Lars Tharp, one of the longest running experts on the BBC antiques programme will be making a guest appearance to value your prized possessions. A tasting platter with wine pairing will be served in our Redwood Bistro. 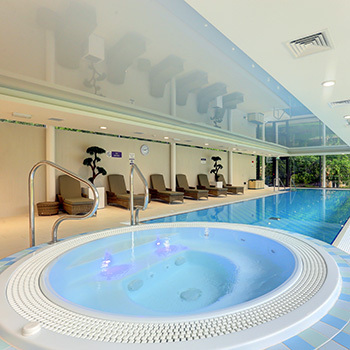 Enjoy a complimentary overnight stay at Botley Park hotel and then be transported to The Mount Wellness Centre and Spa at Bishopstoke Park retirement village where you can enjoy full use of the facilities and a complimentary pamper treatment. Wellness Staff will also be available to conduct optional BMI health checks. You will also have the opportunity to tour our beautiful retirement village, meet our residents and find out what life at Bishopstoke Park is like. Our friendly sales team will be on hand to answer any questions.